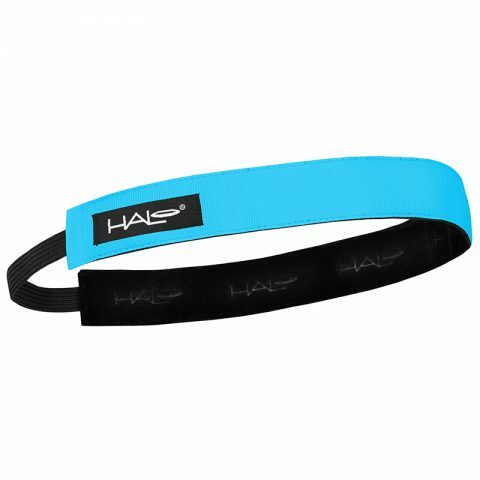 Our best-selling headband. Featuring our patented SweatBlock Technology, the yellow seal redirects sweat to the sides of the head away from your eyes. 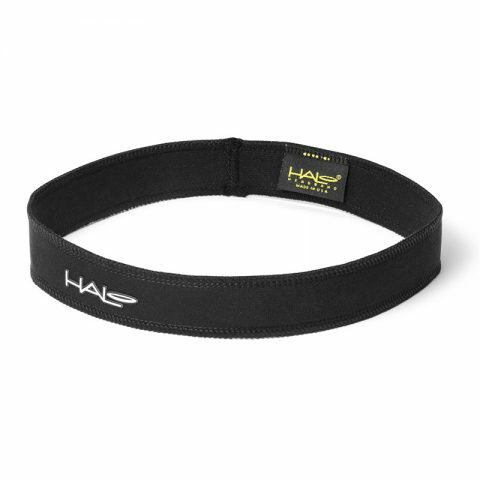 IIThe Halo II Headband is our best-selling award-winning headband. Its simple pullover design will fit any head comfortably to redirect sweat and moisture away from your eyes and face. 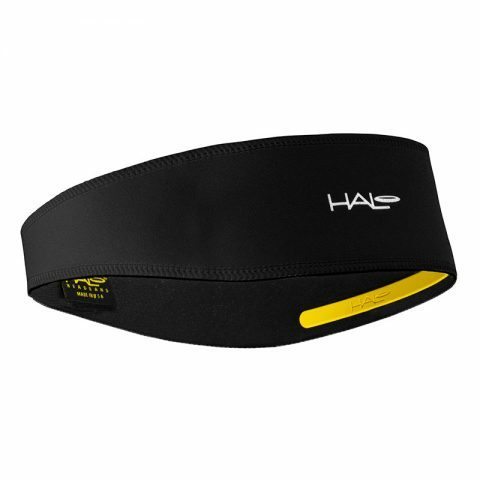 Featuring our patented SweatBlock Technology and moisture-wicking Dryline® Fabric, these high performance sweatbands work hard to keep up with your training. So whether you are running, riding, racing, training or competing you can focus on your sport.